​End of Kickstarter Day 1! We're rounding off our first day on Kickstarter here (U.S. PST -- pledges are still coming in from across the globe) and we're thrilled to see the initial response from the community. With just under 1,000 supporters, and about 11% of our (ambitious!) goal, we're off to a great start. But we still need YOUR HELP in sharing the story. 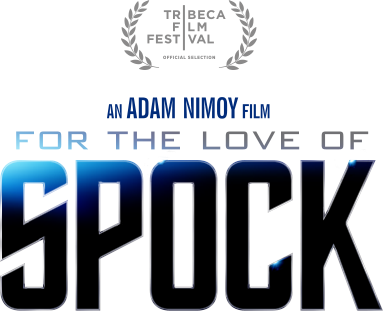 Tell us YOUR interest in the film and tag @LoveOfSpock or #SpockDoc.